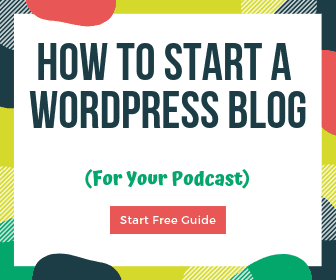 Did you know that one of the best ways to grow a podcast is with strategic blogging? BloggerU is an amazing suite of blogging courses by Pete McPherson of Do You Even Blog. 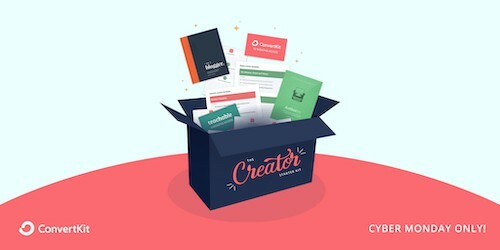 The best way to get started is to grab one of the BloggerU Bundles as you save a bunch and get access to future courses. They’re easily separated into beginner, intermediate, and pro bundles. Get 5 1/2 months free with WP Engine’s Cyber Weekend Special! Expires 11/26/2018. 3 months free on an annual plan when you use the promo code NOEXCUSES at checkout (Nov 26 & 27 only). 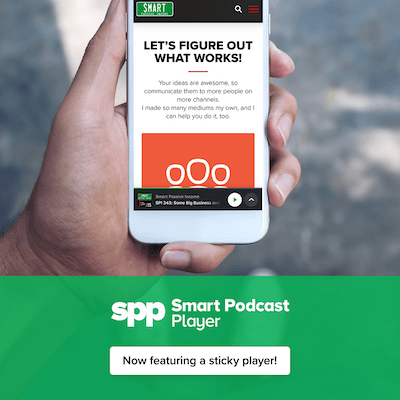 There is also a brand-new “sticky” player, effectively making this plugin 3 podcast players in one! Check it out and take advantage of the Cyber Monday deal here. Cyber Monday only – use coupon code CYMON2018 to get 50% off new purchases of Social Warfare. OptinMonster is 60% off for Cyber Monday! Want an easy way to create useful forms on your site? 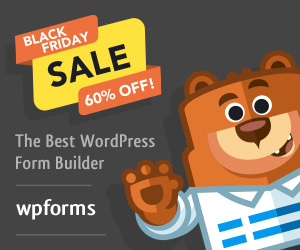 Get WPForms at 60% off during Cyber Monday (Nov 20-30) with the coupon code BF2018. 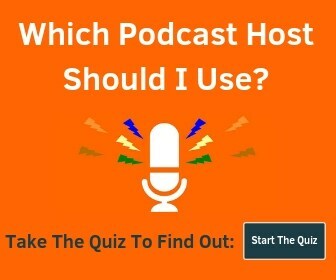 Pretty Links is the easiest way to create short links to share on your podcast. I use it all over this site and have created hundreds of them. 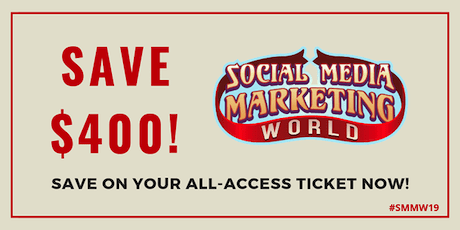 This week, click here, then use the coupon code BF2018 at checkout to get 60% off! 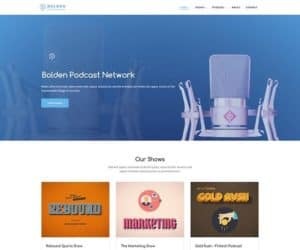 SecondLine Themes just focuses on podcasting WordPress themes. Use the promo code BLACKFRIDAY25-SLT for 25% off.